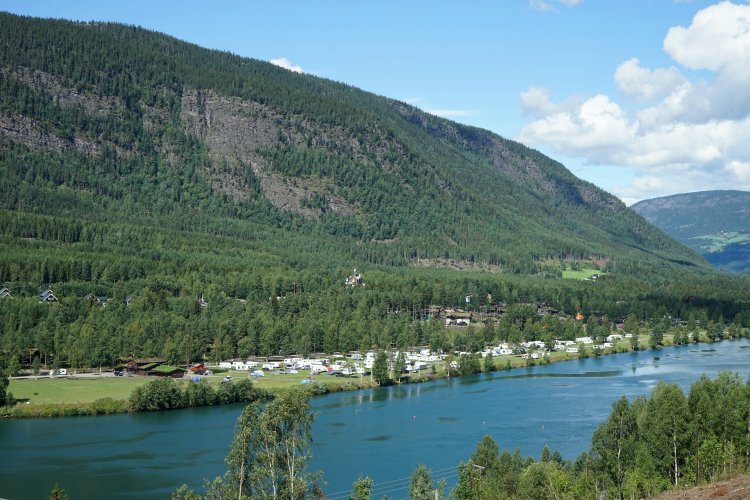 Hunderfossen Camping is situated in beautiful surroundings at the river Lågen, 14 km north of Lillehammer. 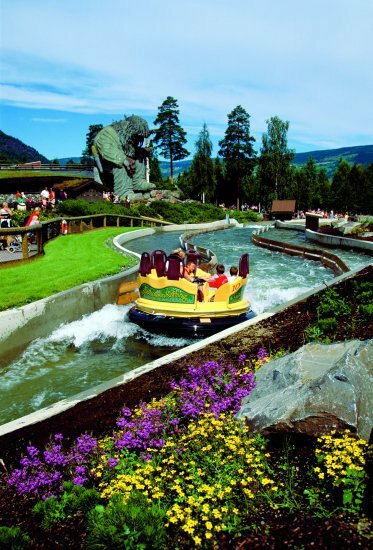 One of Norways most visited attractions, the Hunderfossen Family Park is only a short walk away. 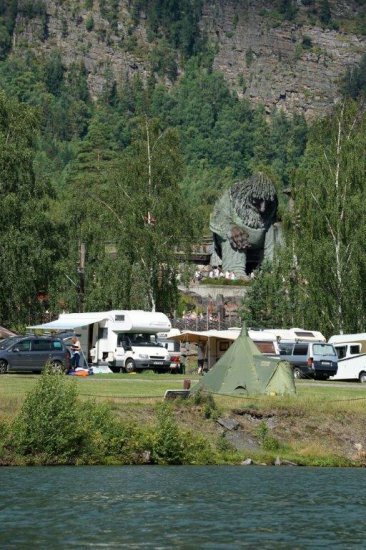 The park has got over 50 amusing attractions for the whole family. 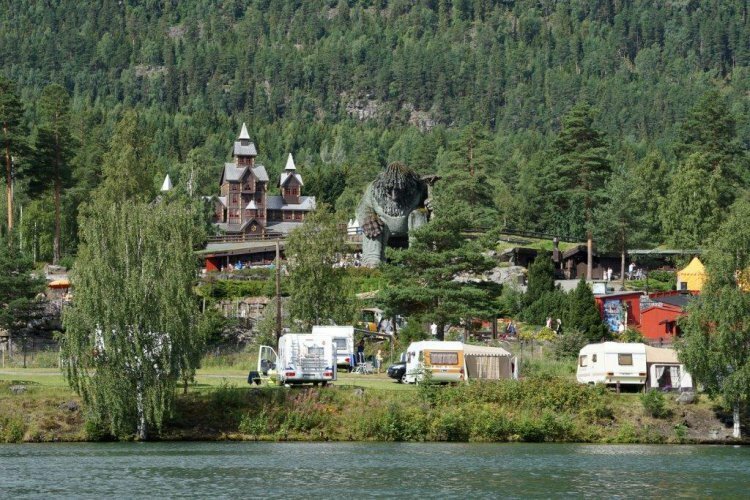 Near the camping you will find minigolf, kidcarts, kiosk and a restaurant. 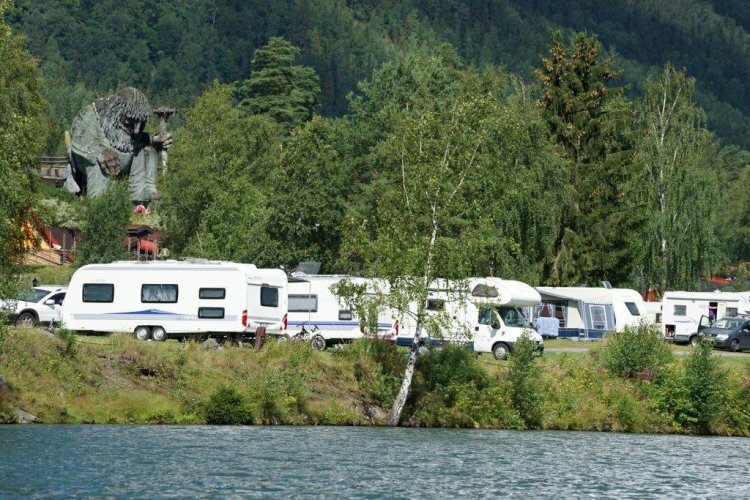 Good fishing opportunities in the river. 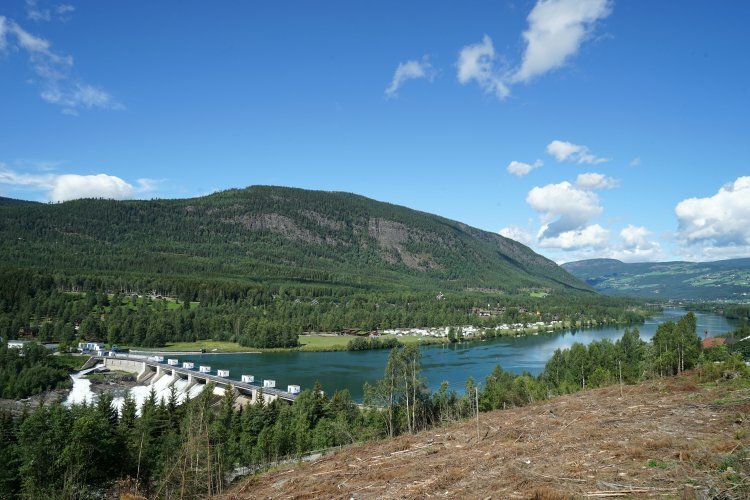 Try the wheel bob in the olympic Bob-&Luge Track or visit the mountains only a few kilometres away. Hunderfossen also have their own train station. Welcome!